With access to a large selection of world’s most technologically advanced business-jet aircraft, Paramount Business Jets is a single source for all your air charter needs. Serving the Thompson County and the Kamloops metropolitan area, Kamloops Airport (YKA), Lillooet Airport (CAR3), and Cache-creek Airport (CAZ5) are all within a short drive from Kamloops's downtown business district. 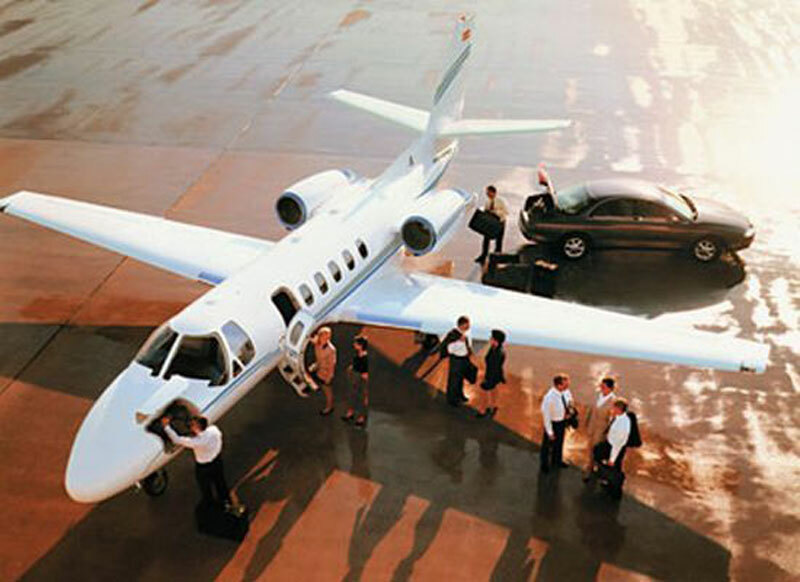 If you are unsure of which private jet is ideal for your charter flight, the most frequently selected choices in the Kamloops area include the Citation Bravo, Citation Encore, and Learjet 35 (light jets), Citation XLS and Learjet 45 (super light jets), Hawker 800 and Learjet 60 (midsize jets), Citation Sovereign (super midsize jets), and Challenger 604, Challenger 605, and Falcon 2000 EX Easy (large jets). At Paramount Business Jets, we will provide the most reliable service in the industry while delivering the impeccable safety and the most value to our discerning jet charter clientele. We are also here to provide you the best resources for our one-way empty leg flight search and VIP airliner charter needs. Talk to us about your jet charter needs at 1-877-727-2538. Kamloops is a city located in the heart of the Thompson Valley of British Columbia, Canada, at the confluence of the North and South Thompson Rivers. Kamloops lies 220 miles (355 km) northeast of Vancouver and provides easy access to cities and towns nearby Chase, Ashcroft, Merritt, Cache Creek, Salmon Arm, Barriere, Logan Lake, Enderby, and Lytton. Kamloops is a major economic hub in British Columbia and the seat of the Thompson-Nicola Regional District. Kamloops was founded as a trading post in 1812, and flourished after the discovery of gold in 1860. Kamloops is the third largest city in British Columbia, and it is mainly supported by the forestry industry, followed by tourism, ranching and mining industries. Kamloops is filled with fascinating history, spectacular sceneries, outdoor adventures, cultural attractions, unique festivals, and numerous leisure activities. Kamloops's popular tourist attractions include the Kamloops Art Gallery, Kamloops Symphony Orchestra, Kamloops Heritage Railway, Kamloops Museum and Archives, Rocky Mountain Rangers Museum and Archives, Secwepemc Museum and Heritage Park, an Sunmore Ginseng Spa and Factory. Kamloops is often referred to as the "Tournament Capital of Canada" and hosts a number of world-class sporting and cultural events, drawing people from all over the world. Kamloops is home to thirteen remarkable golf courses including the Sun Rivers Golf Course, Mount Paul Golf Course, Kamloops Golf and Country Club, Dunes, Eagle Point, and McArthur Island. Kamloops' four-season climate, relaxed atmosphere, and cosmopolitan lifestyle, make it as one of the premier destinations for golfing and events in Canada.